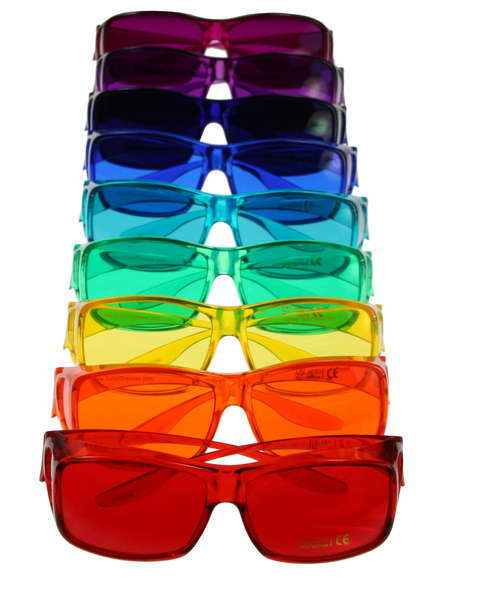 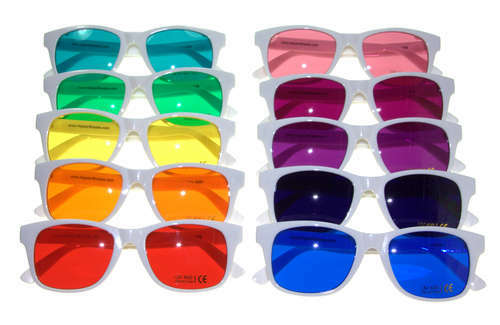 Color Therapy Glasses. 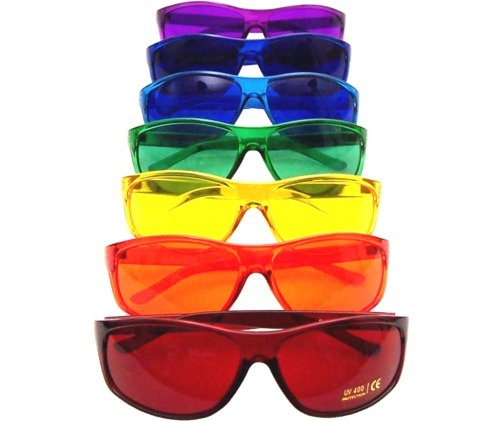 Color Therapy Products. 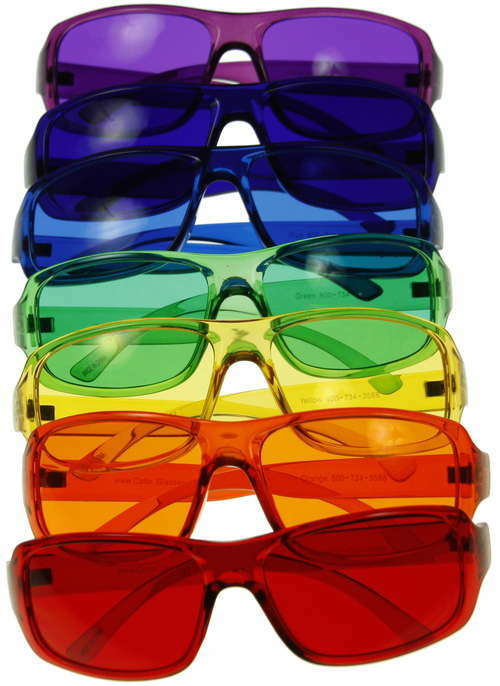 Color therapy has become a popular part of an holistic wellness program as people become more aware of it. 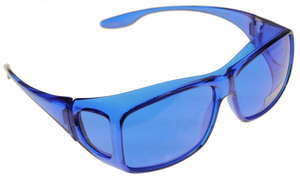 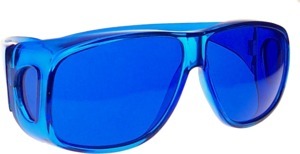 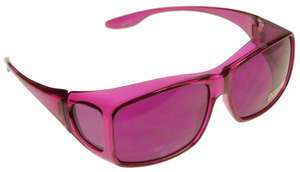 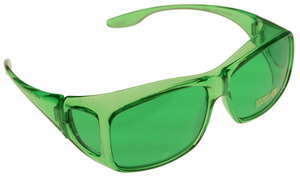 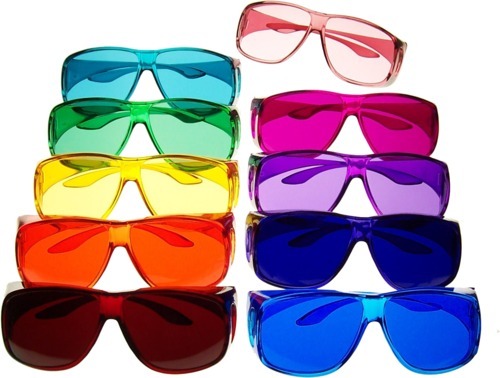 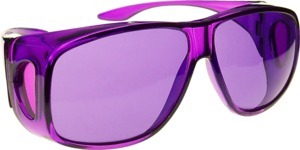 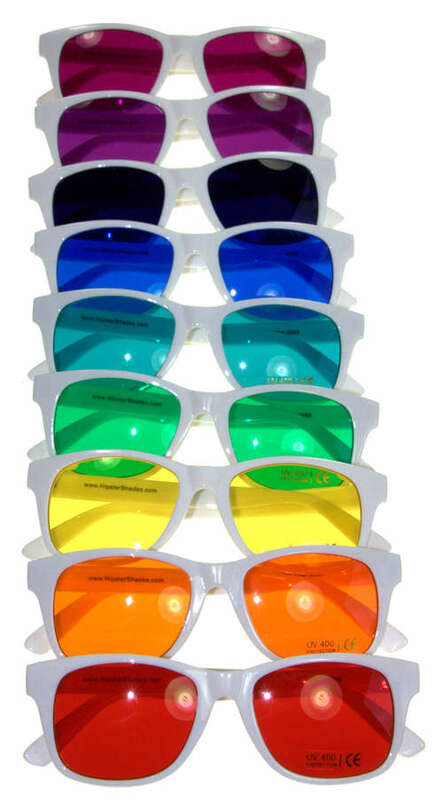 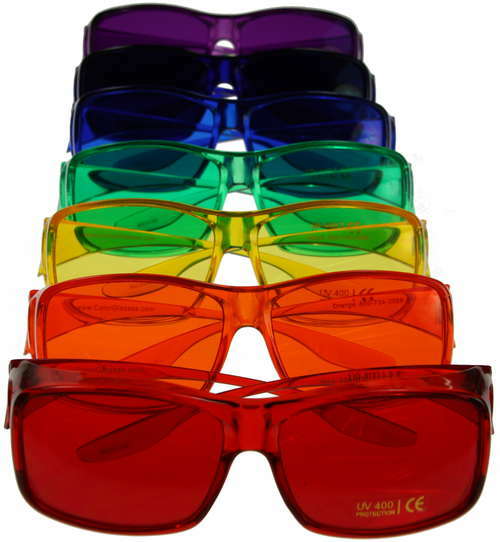 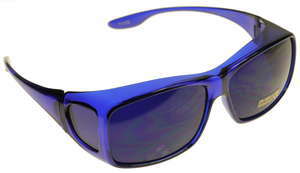 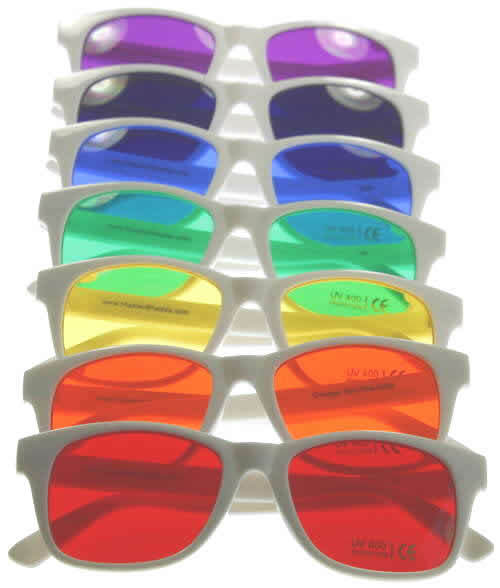 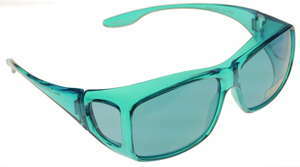 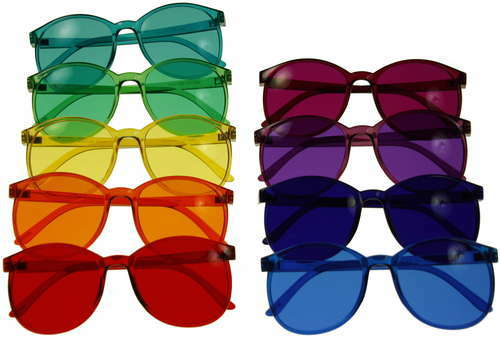 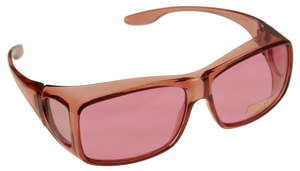 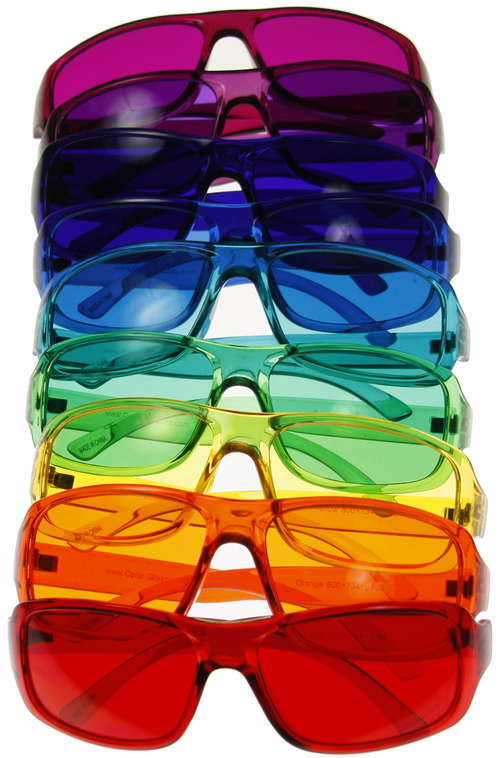 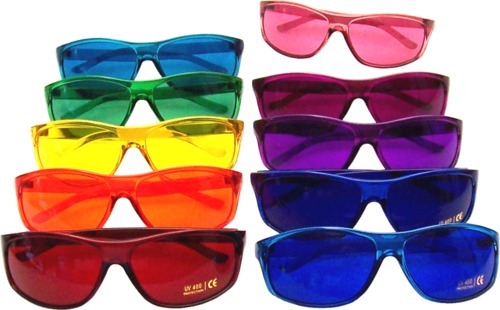 One inexpensive and simple way to include color therapy in your life is to wear color therapy glasses. 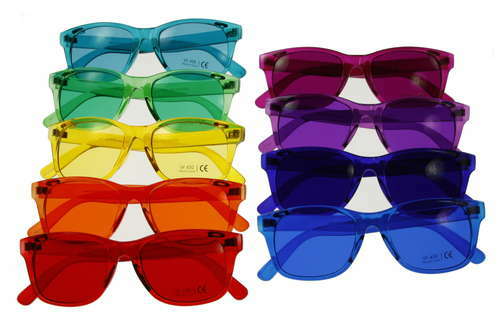 You can experience the potential benefit by wearing a pair of glasses for 10 to 60 minutes a day. 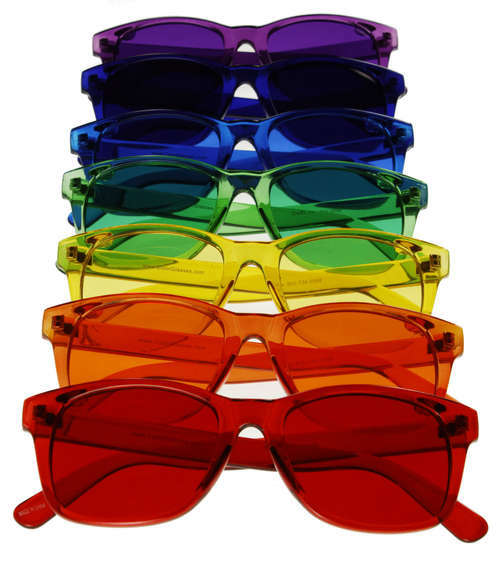 There is still more research to be done regarding color therapy and its possible effects on our emotions and well being. 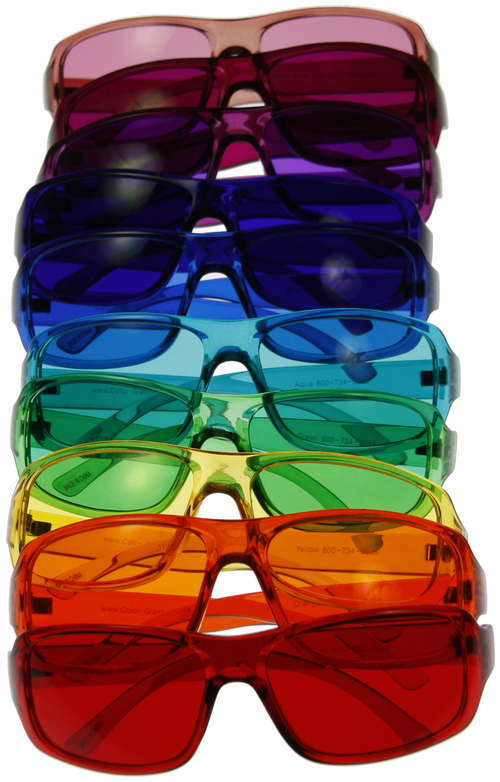 Each color is believed to have certain attributes and emotions associated with it. 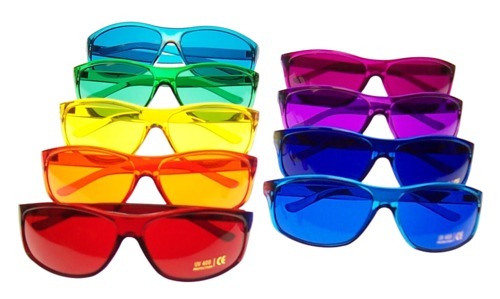 Also, it is reported that there may be medical benefits to color therapy. 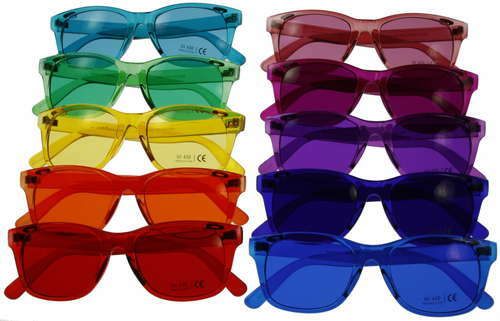 Click for more color therapy information. 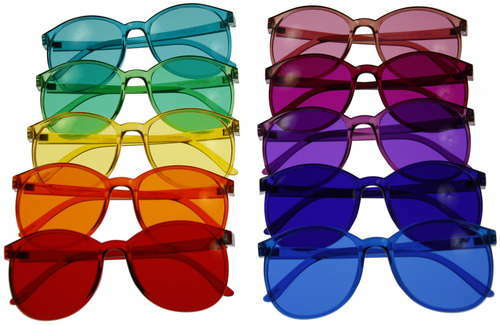 Read more about color therapy. 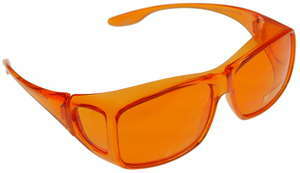 The information published on this web site is for entertainment purposes only. 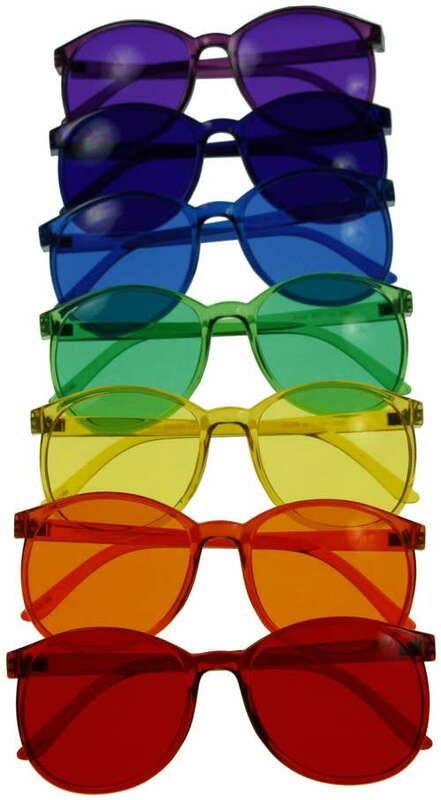 It is in no way intended to dispense medical advice or opinion or to substitute for professional medical care, whether advice, diagnosis or treatment, by a medical practitioner. 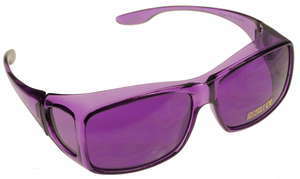 If you feel ill or have a medical issue, you should consult a health care professional. 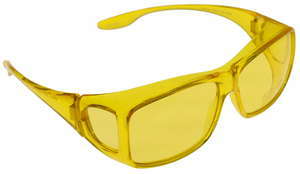 © 1996-2005 by ColorTherapyGlasses.com All Rights Reserved.